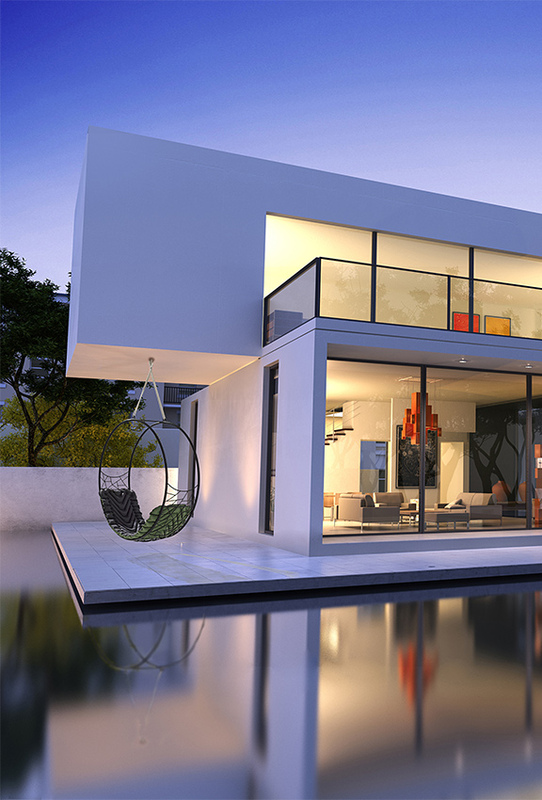 Take your seat from the floor to the ceiling with a hanging chair. one: Wheel hanging chair, by Studio Stirling. 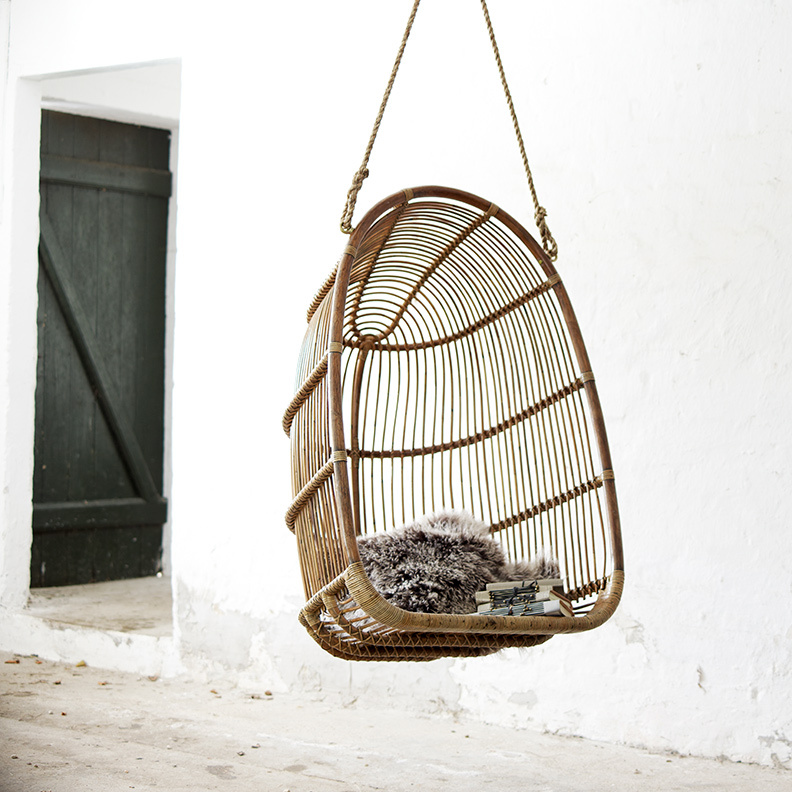 two: Hanging rattan chair, by Serena & Lily. 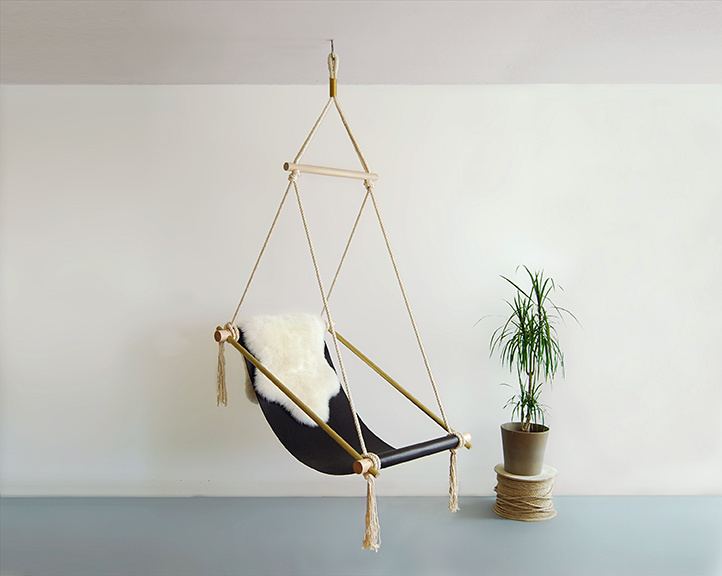 three: Ovis hanging chair, by Ladies and Gentleman Studio. 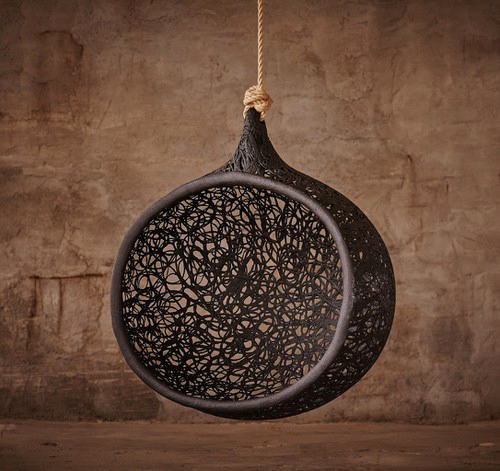 four: Mamu nest hanging chair, by Maffam Freeform. 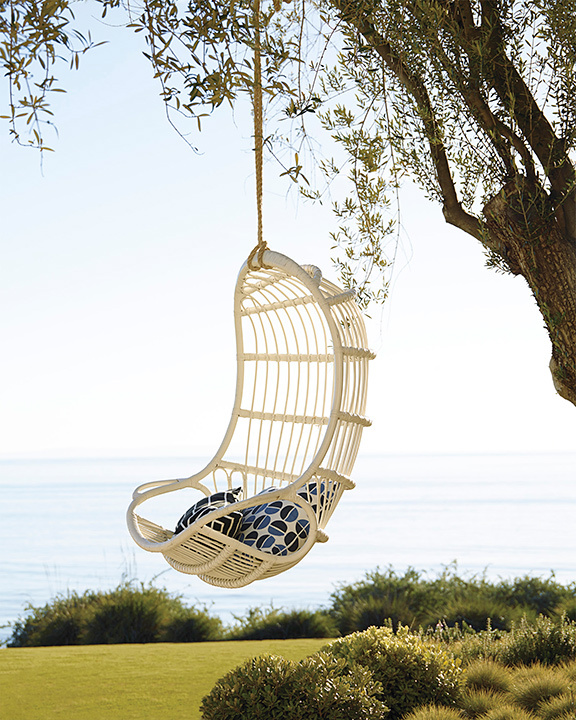 five: Renoir swing chair, by Sika-Design. Take your seat from the floor to the ceiling with a hanging chair. Not only are these funky furnishings statement pieces, but they are the ideal place to softly swing with a good book at the end of the day.